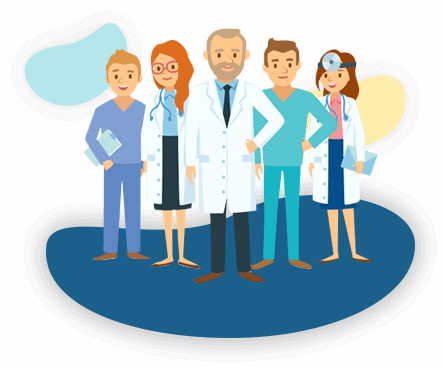 Our commitment as a provider of healthcare has always been to best quality, best practice and best outcomes in everything we do. Opportunity to interact and work closely with senior professionals enable the budding talent to get hands on experience on work related matters. OMNIS Lifecare is a leading Pharmaceutical Company in India and part of the OMNIS Group. Ingrained to the life-centric avenue, OMNIS Lifecare provides WHO certified high-quality, branded pharmaceutical and nutraceutical products and a credible supplier all across India. Omnis LifeCare caters the customer’s requirement and provides medically certified pharmaceutical and nutraceutical products. We possess the wide range of high quality WHO GMP certified Branded formulations and therapeutic products such as Analgesic, Antibiotics, Gastro-intestinal Agents, Anti Allergy preparations, Nutritional supplement like Iron and Multivitamin preparations, Anti Cough formulas and many more. 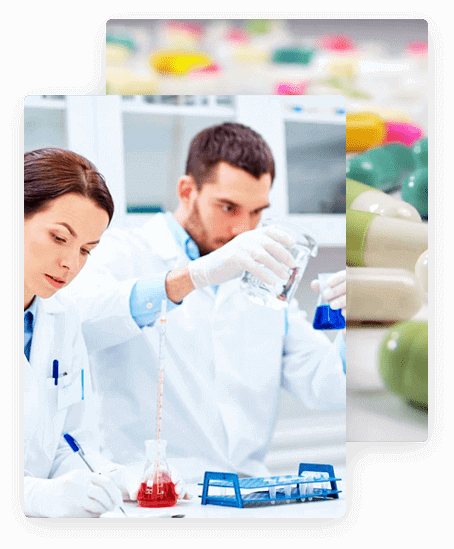 We ensure to provide paramount pharmaceutical products. To alleviate the suffering of masses Omnis LifeCare precisely works on quality and standards defined by WHO GMP. Our Quality control team compliances the guidelines allow us to intervene augment and diversify processes as per prescribed mandate of WHO GMP.